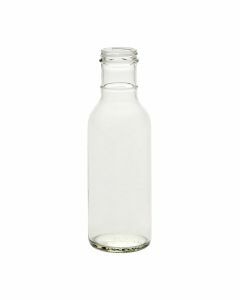 Our 12 oz Sauce Bottle with a continuous thread (CT) is well-suited for barbecue (bbq) and other sauces, dressings, marinades, syrups and beverages. Lots of home-brewers of ready-to-drink teas (especially kombucha) like this bottle for taking their creation to market. 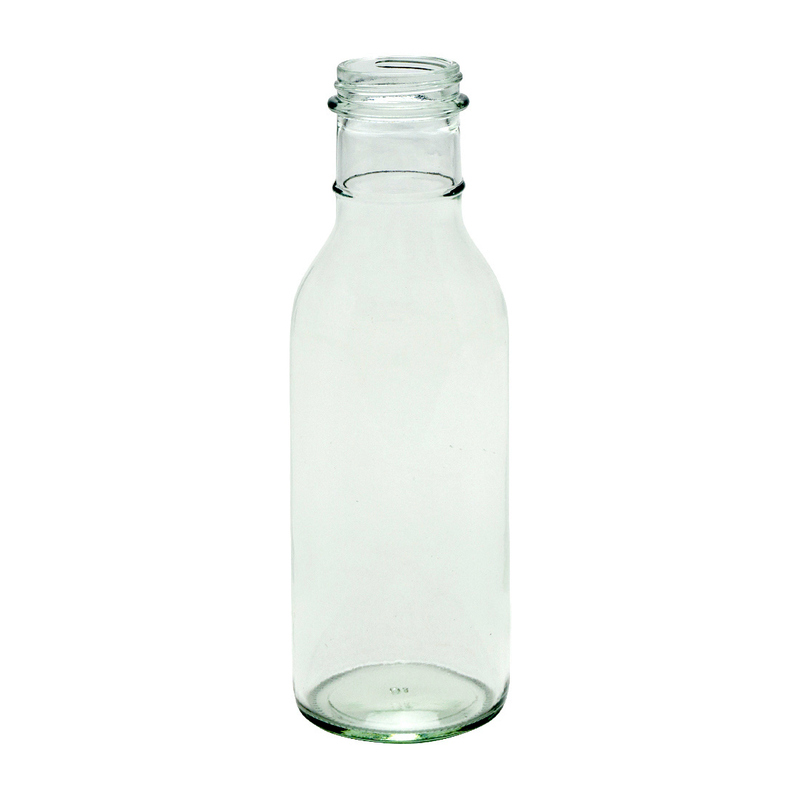 This bottle has a 38-400 neck finish and can be paired up with any of the closures under the Product Accessories below. Closures are sold separately. Bottles are sold by case quantity. Case Dimensions (Length x Width x Height) 10.25" x 8.25" x 8.25"